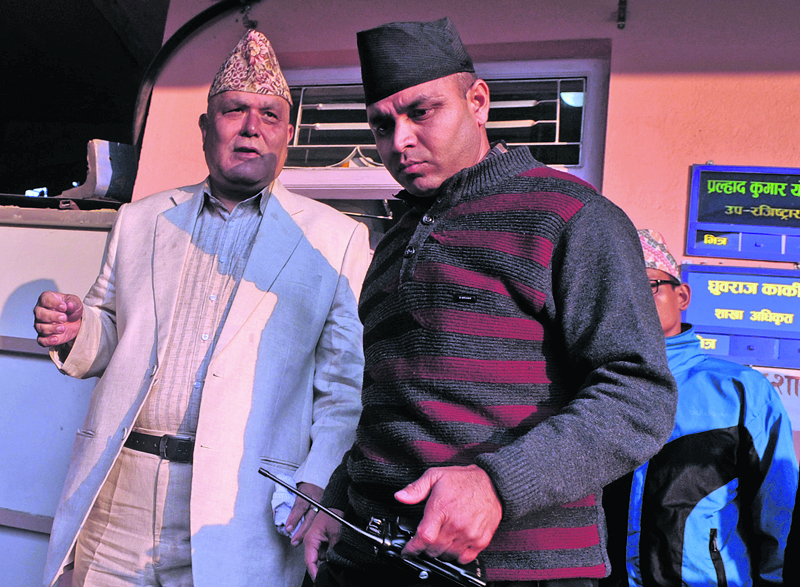 Keshab Thoker/Republica Lokman Singh Karki (L) and his aide at the Supreme Court after a hearing in his case on December 22, 2016. The Supreme Court on Sunday said that Karki is ineligible for the post of the chief commissioner of the Commission for the Investigation of Abuse of Authority. KATHMANDU, Jan 9: The Supreme Court on Sunday ruled that Lokman Singh Karki is ineligible to head the Commission for Investigation of Abuse of Authority (CIAA) and annulled his appointment to the post of chief commissioner. Annulling a previous ruling by a division bench on the issue, the full bench of Justices Ishwar Prasad Khatiwada, Dr Aananda Mohan Bhattarai and Anil Kumar Sinha on Sunday stated that Karki does not have the required experience and the moral standing to hold the position. The bench said that Article 119 (5) of the Interim Constitution has a provision of appointing as chief commissioner of the CIAA only a person with at least 20 years of experience in the field of either accounting, revenue, engineering, law, development or research and is also a distinguished person, but the Constitutional Council had ignored the article in question. "It is apparent that the Constitutional Council did not bother whether Karki had the required experience and moral standing in line with Clause 5 (C) of Article 119 of the Interim Constitution," states the brief court ruling. "His tenure in the Royal Palace Service could not be counted as experience in the field of accounting, revenue, engineering, law, development or research," the court ruling further reads. Likewise, the full bench said that Karki lacks high moral standing and he could not be considered a distinguished person. "On the basis of the Rayamajhi Commission's report and the government's move to seek clarifications from Karki to sack him from his position in the civil service, he could not be considered a person with high moral standing or a distinguished person," reads the court ruling. This is the first time that a head of a constitutional body has been removed by the Supreme Court. The Rayamajhi Commission, formed to probe abuse of authority during Jana Andolan II, had submitted a report stating that Karki was involved in suppressing that movement. After the success of the movement, the government had initiated action against Karki. However, Karki was able to prevail on political leaders to get appointed at the CIAA seven years after quitting the civil service. Besides annulling Karki's appointment, the Supreme Court has also issued an order to the Constitutional Council and the President's Office to recommend and appoint only eligible persons to the position of CIAA chief in future. The Supreme Court on September 17 decided to revisit its previous ruling on the writ petition challenging Karki's appointment as CIAA chief. Advocate Om Prakash Aryal had filed two writ petitions -- one in May, 2014 demanding a court order to stop the government from appointing Karki as CIAA chief, and a subsequent one demanding annulment of the appointment decision. 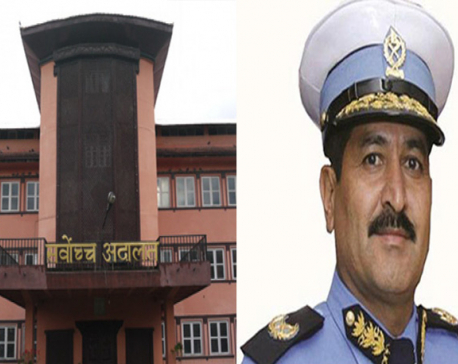 The division bench of Justices Gopal Parajuli and Om Prakash Mishra had quashed both the writ petitions on September 24, 2014. Advocate Aryal then filed a review petition, to which the full bench of Chief Justice Sushila Karki and Justices Biswambhar Shrestha and Sapana Pradhan Mall gave their nod. However, the court has acquitted Karki of the charge of obstructing court officials from submitting a court summons at his residence. 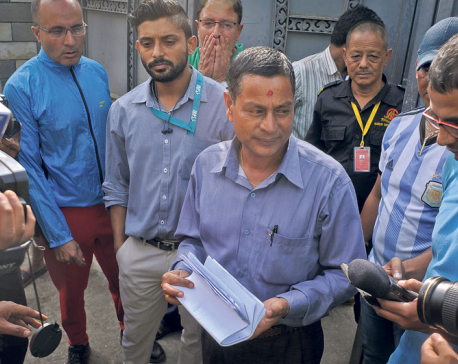 The bench said that Karki was not present at the venue and as he provided evidence of being on a foreign tour, he is cleared of the charge. Likewise, the court cleared Pramod Kumar Karki of the same charge as there was no evidence of his involvement in the obstruction. 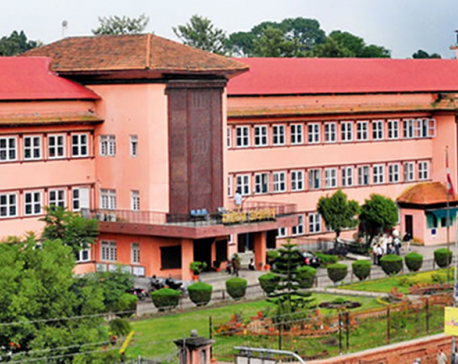 However, the apex court has slapped a fine of Rs 1,000 each on Supreme Court messenger (tamildar) Shambhu Khatri, Kathmandu Metropolitan City staffers Sarita Rai and Bheshraj Aryal, Nepal Police ASI Nakulraj Gautam and Karki's son-in-law Prabal Thapa, for obstructing the court officials. The bench has also asked the concerned authorities to take departmental action against Khatri, Rai and Gautam for not fulfilling their duties and for obstructing a judicial process.